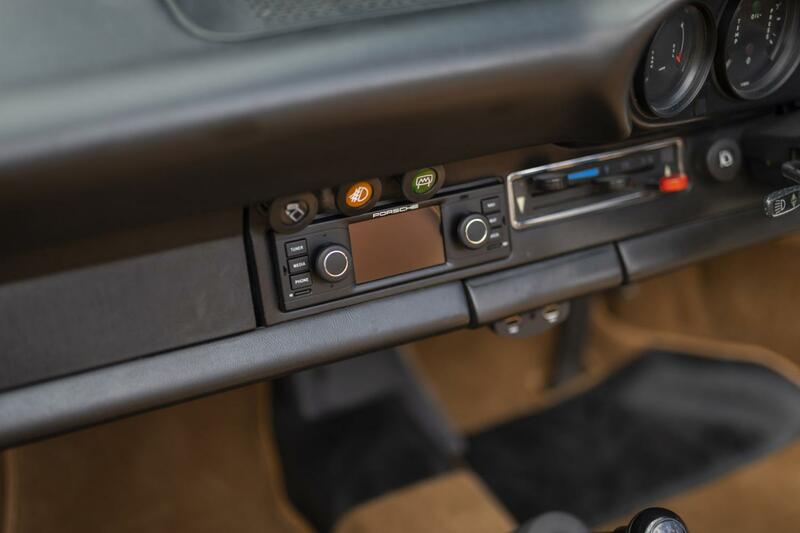 FACTORY SPECIFICATION :- 915 5-SPEED MANUAL GEARBOX, METALLIC PAINT, TARGA FOLDING ROOF, REAR SPOILER, TINTED GLASS, INTERMITTENT WIPER CONTROL, IMPACT BUMPERS, CHROME TRIM OPTION. 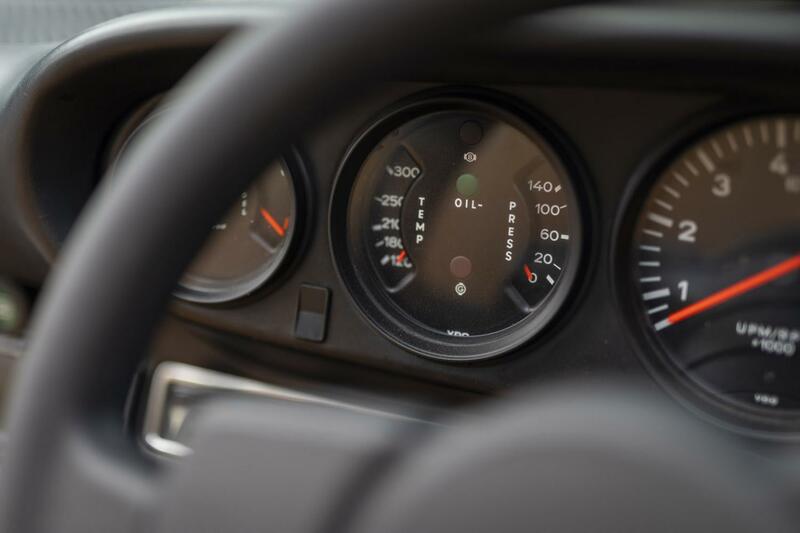 NEW PORSCHE CLASSIC SAT NAV RADIO FITTED. 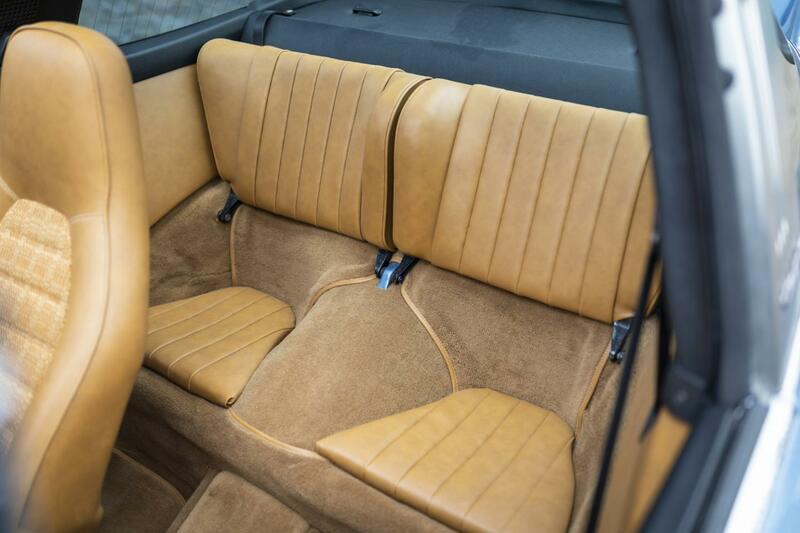 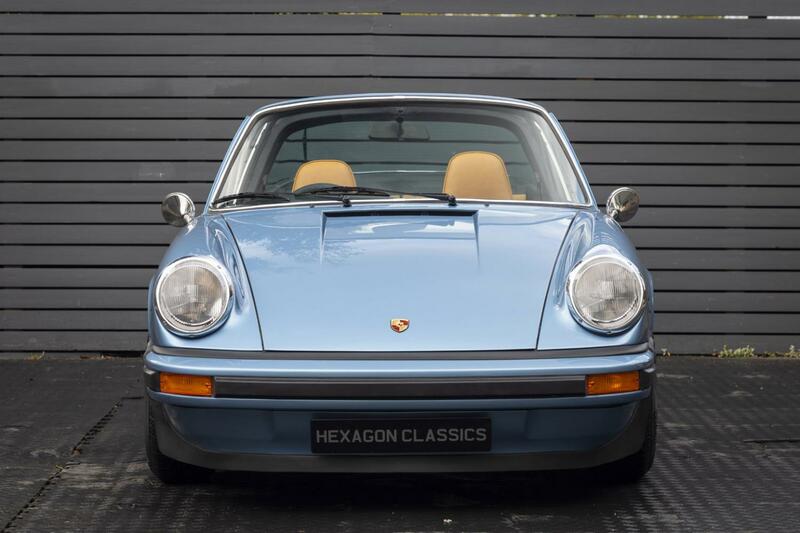 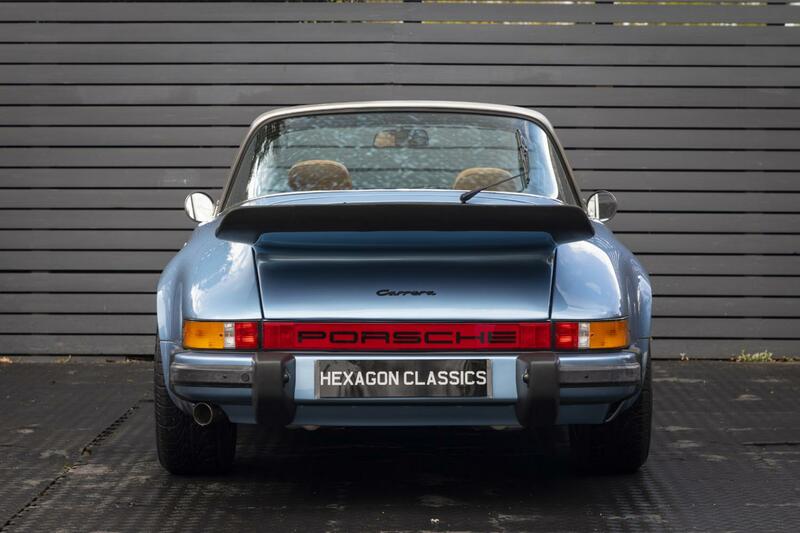 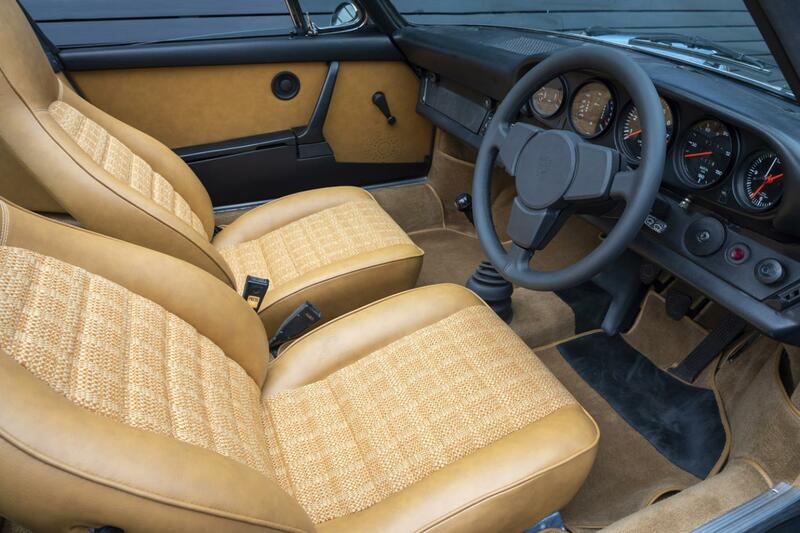 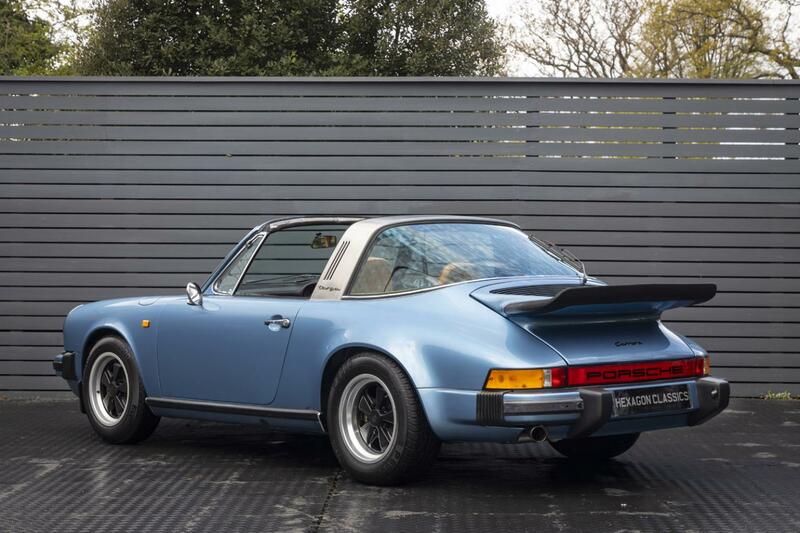 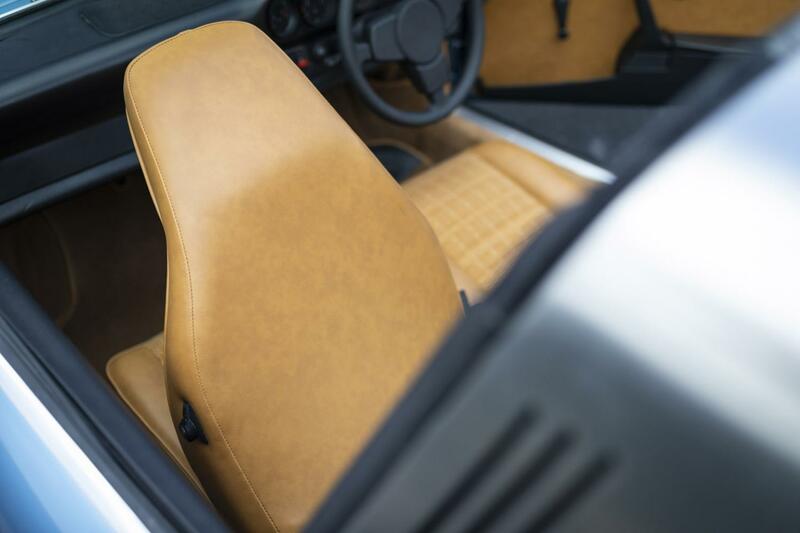 Hexagon Classics are delighted to offer this desirable fully-restored 911 Carrera 2.7 Targa. 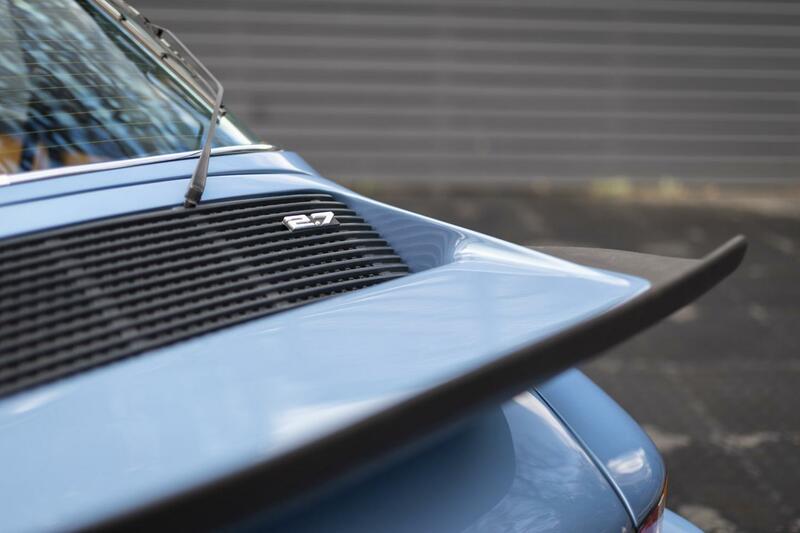 Whereas the first Carrera RS 2.7 had only been offered in a coupé body, for the 1974 model year it was available in both coupé and Targa bodies. 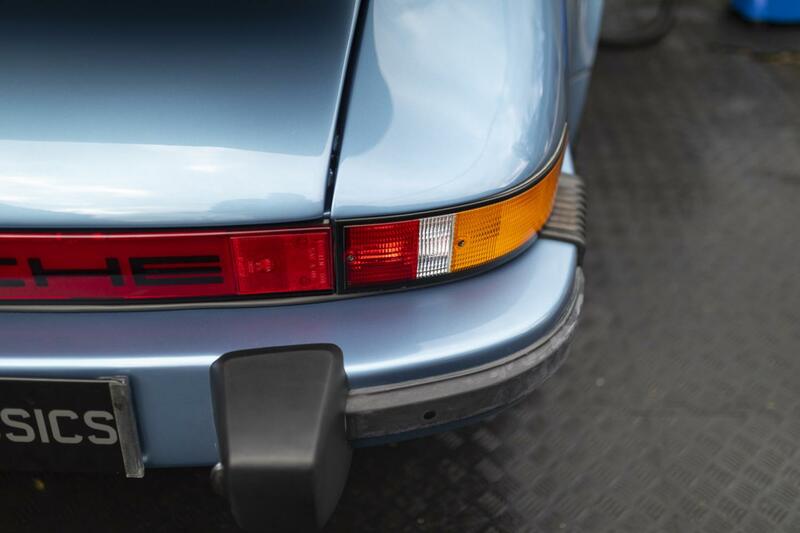 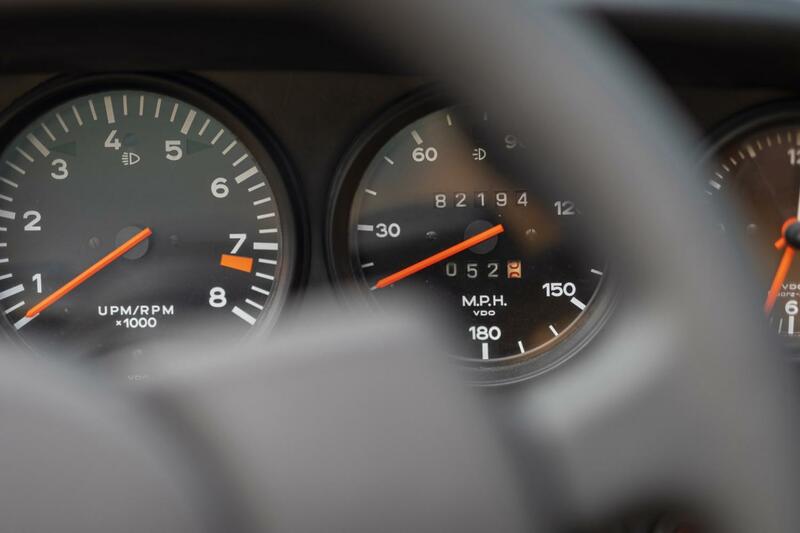 One of the best-kept secrets in the 911 story, this 2.7 was the top model of a three-car line-up. 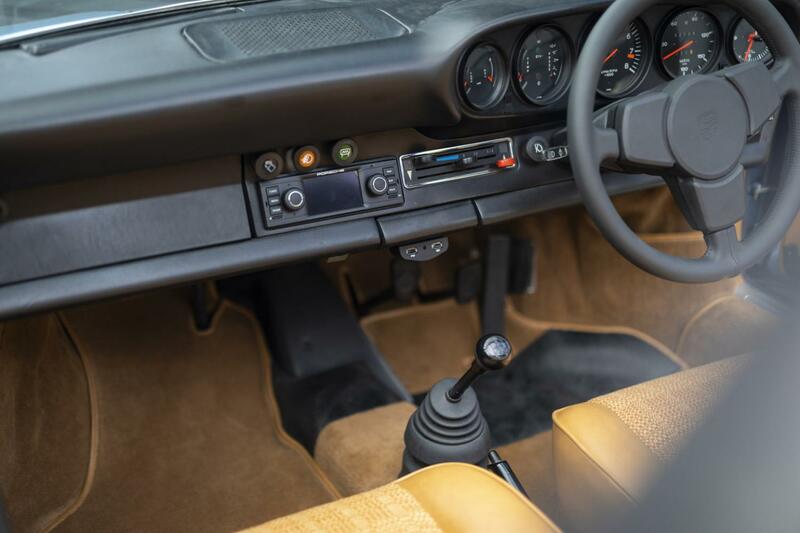 The new G-series, as it became known, was produced between September 1973 and July 1975. 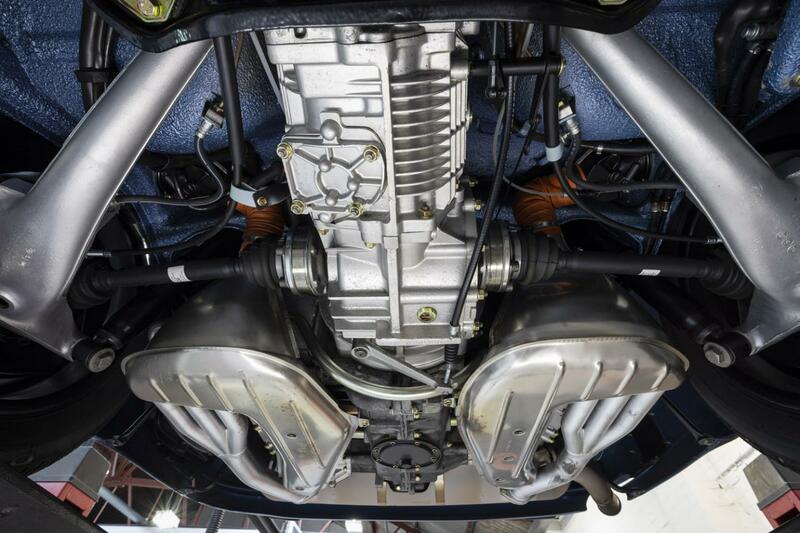 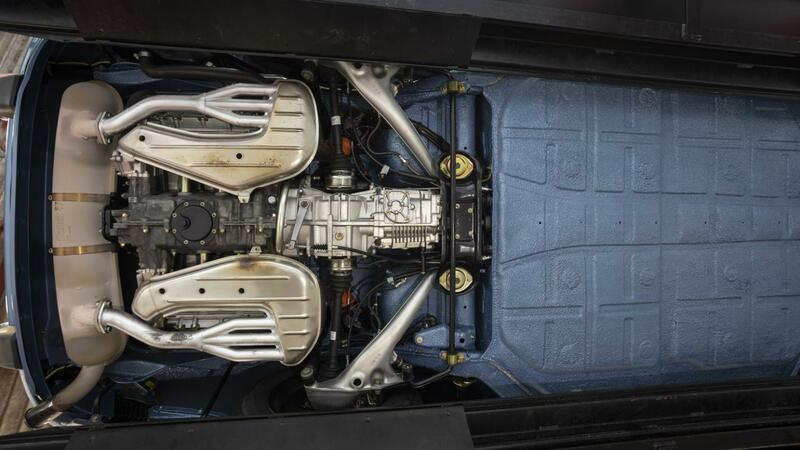 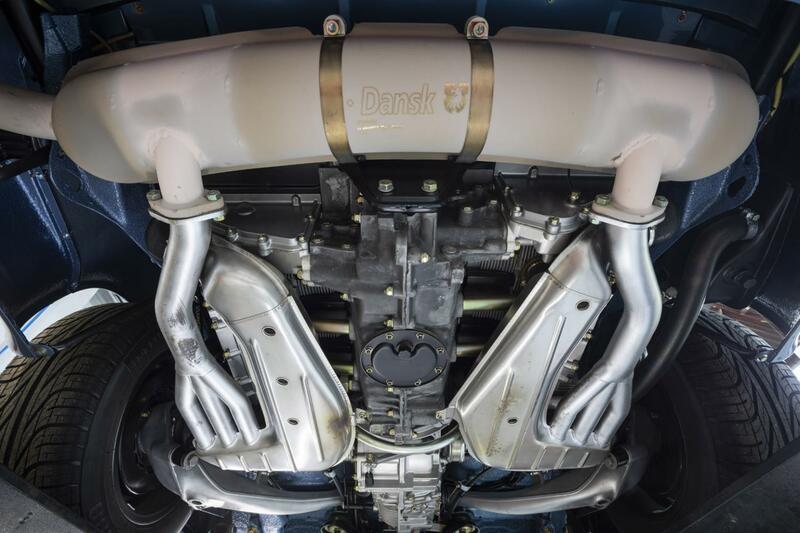 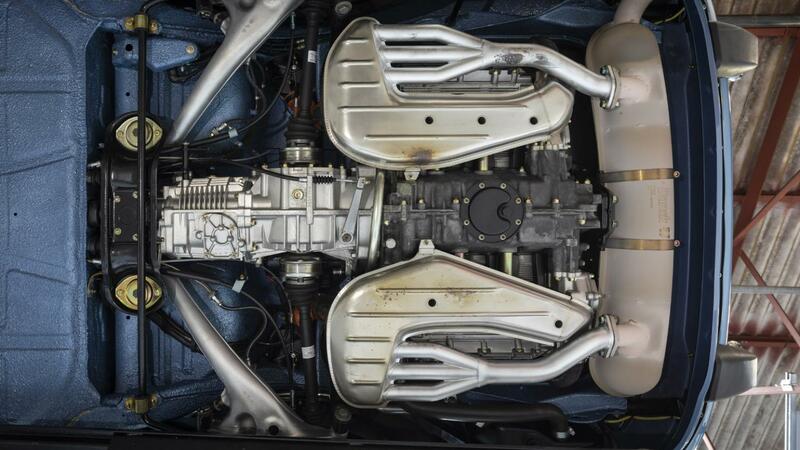 The horizontally opposed air-cooled six-cylinder 2,687 cc engine could produce an impressive 210 bhp at 6,300 rpm. 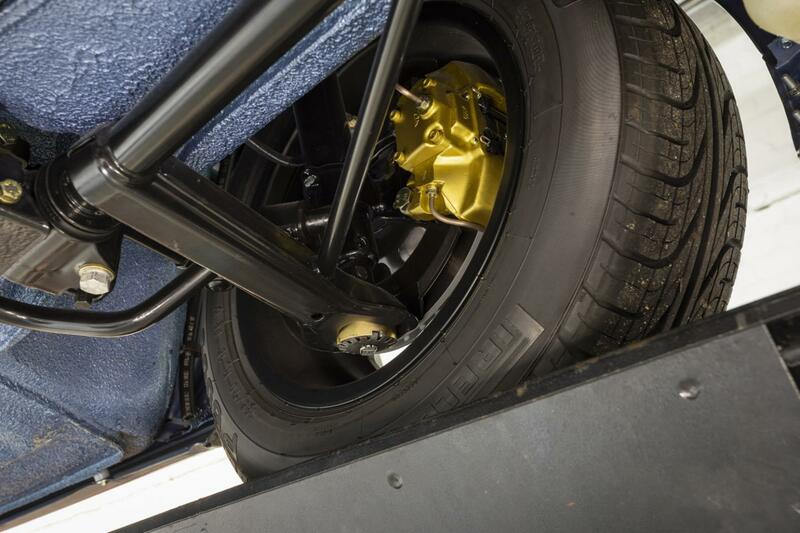 0 - 60 mph was achieved in 5.5 secs and the car could reach 150 mph. 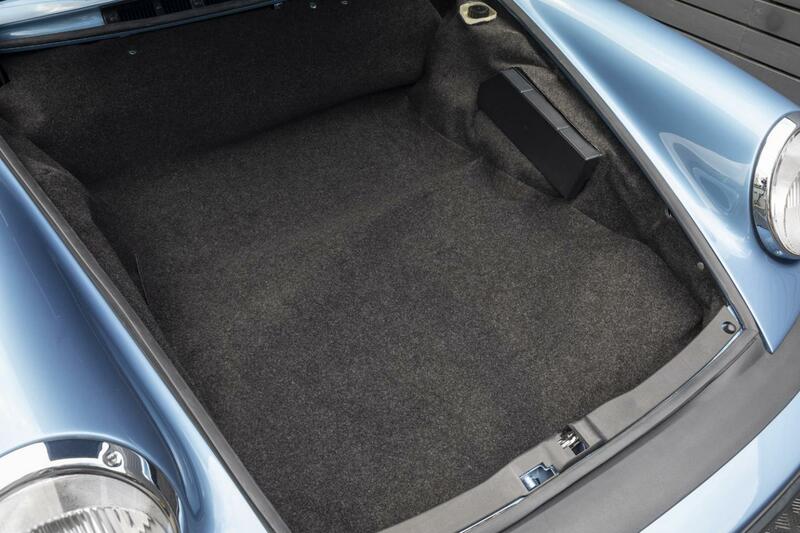 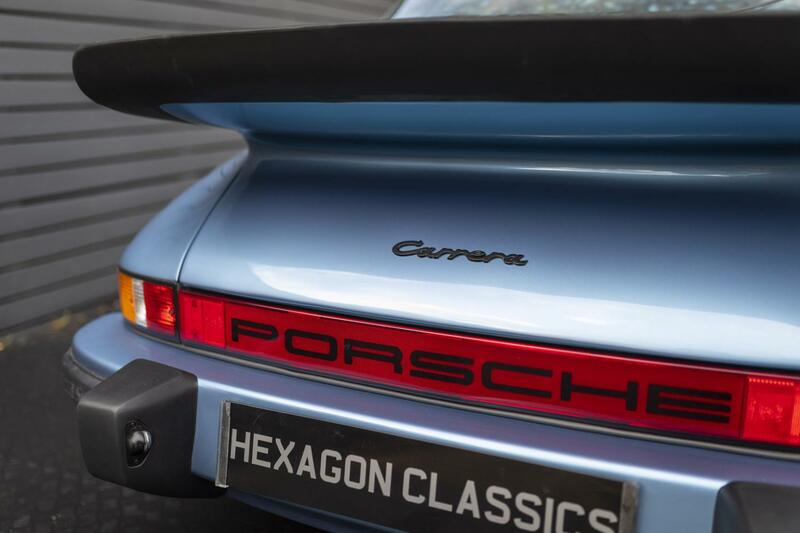 These new Carreras had headrests integrated into the seat tops, three-spoke sport steering wheels and electric front windows. 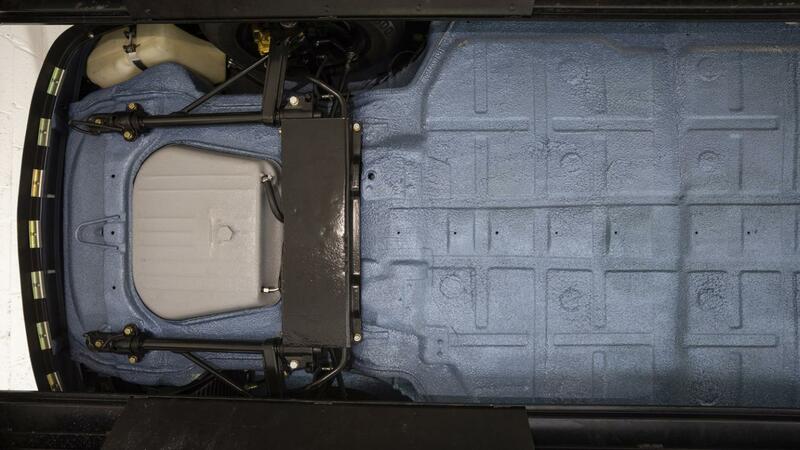 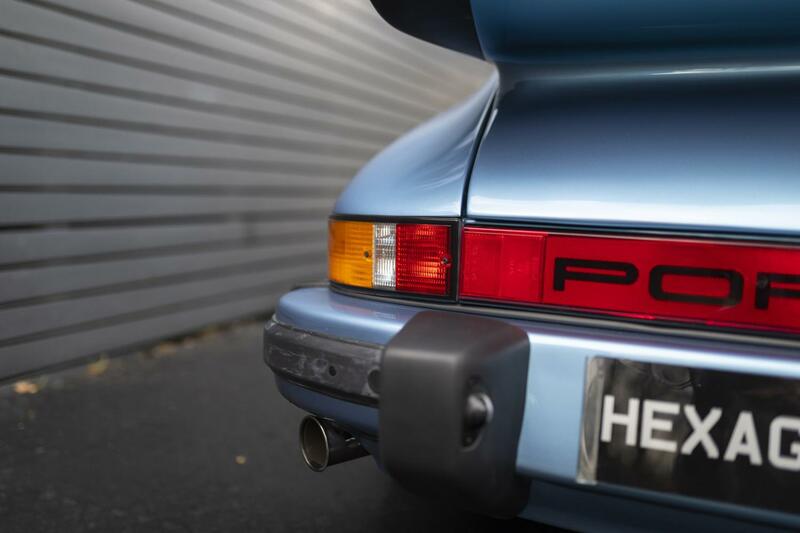 Porsche used Bosch K-Jetronic fuel injection to improve efficiency and emissions, the stylish 15” Fuchs alloy wheels remained, and impact-absorbing bumpers, rear reflector and deeper sills were added. 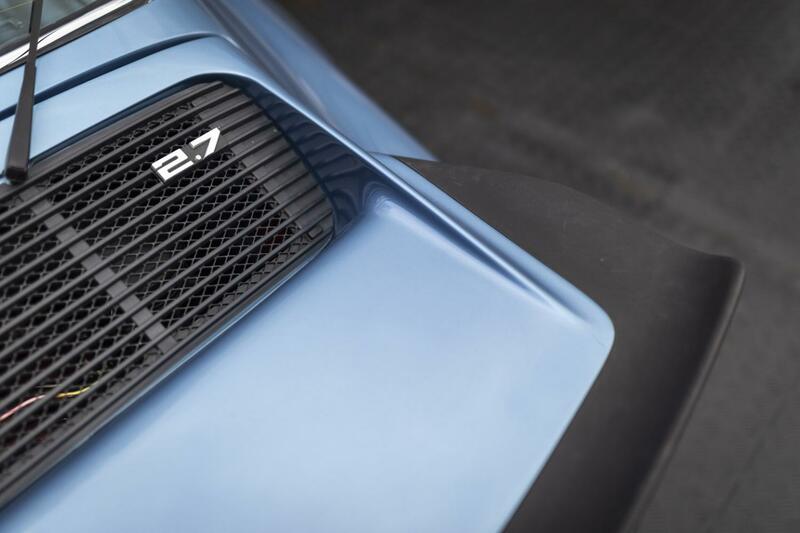 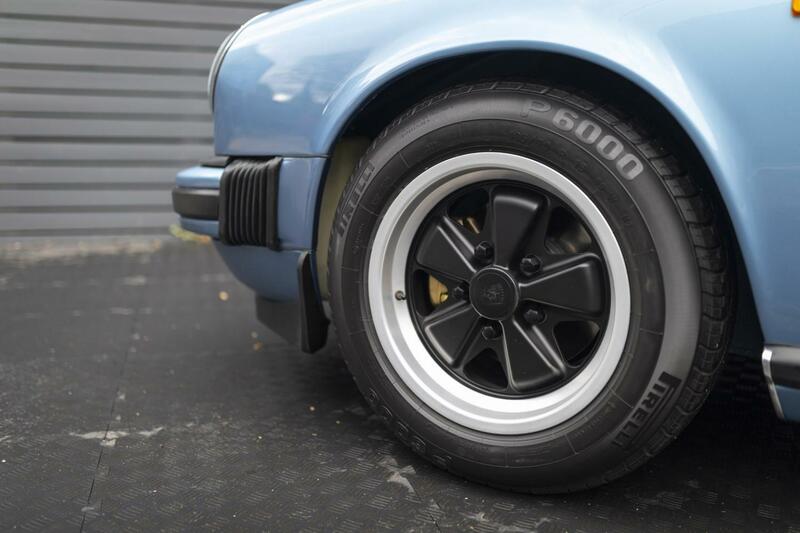 The rear tail and front lip spoiler were made from a softer rubber compound to comply with German safety legislation, and the vented brake discs from the RS were standard. 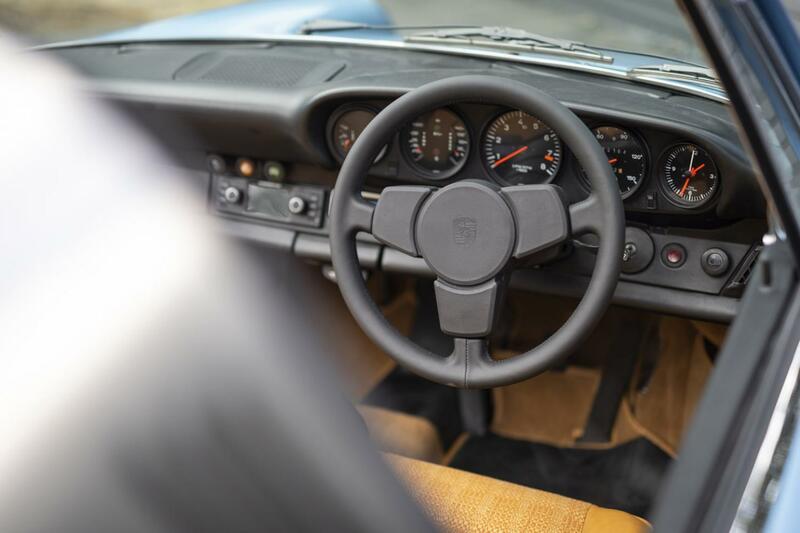 The steering is superb, light enough at parking speeds, direct and responsive on the move, with just the right amount of castor action and feedback over bumps. 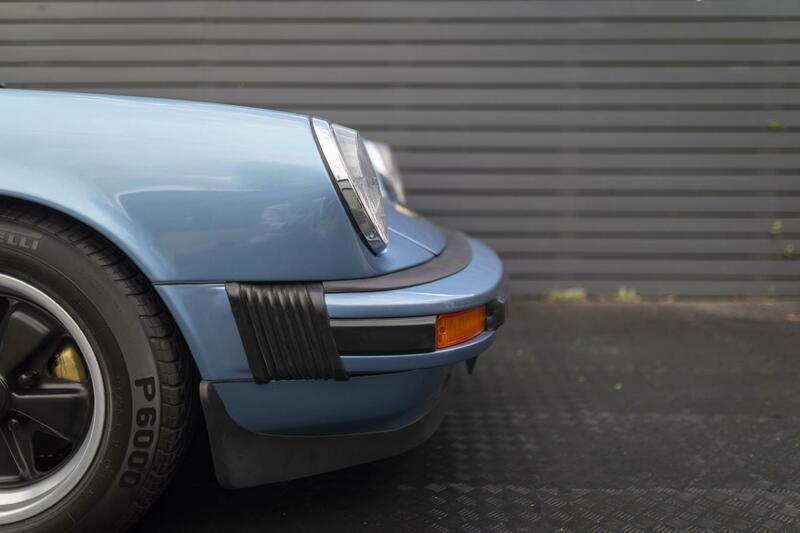 The cornering powers are so good that very few owners will dare to explore the limits of adhesion in the dry on public roads. 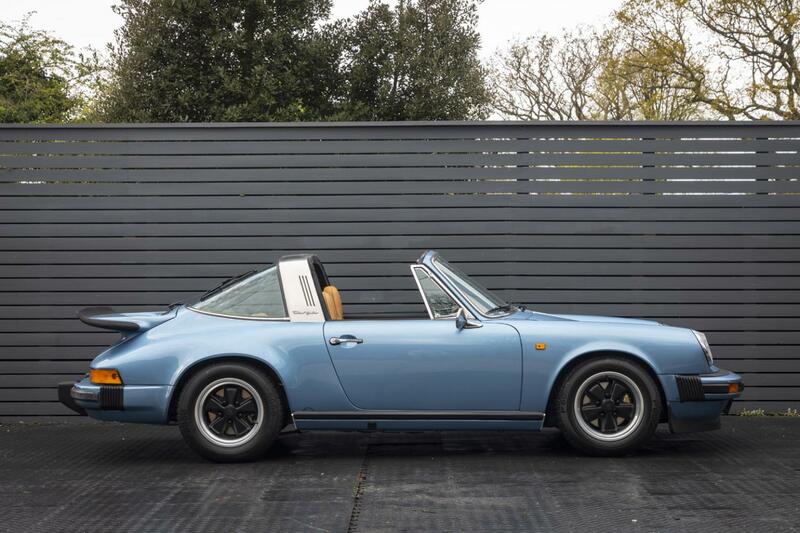 Using the Porsche mantra of “slow in, fast out”, the Carrera 2.7 Targa comes into its own. 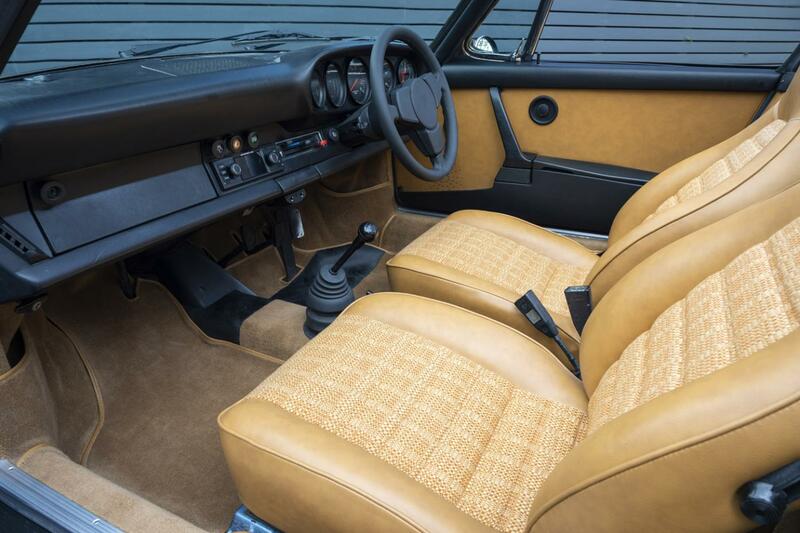 The ability to enjoy open-air motoring is a wonderful bonus. 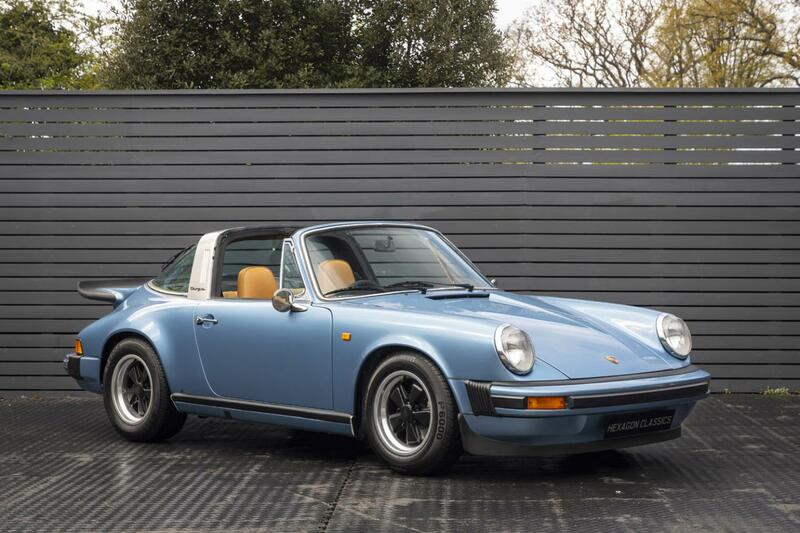 Sharing the same engine as the much-admired 2.7 RS, these cars offer an affordable alternative but without the large price tag. 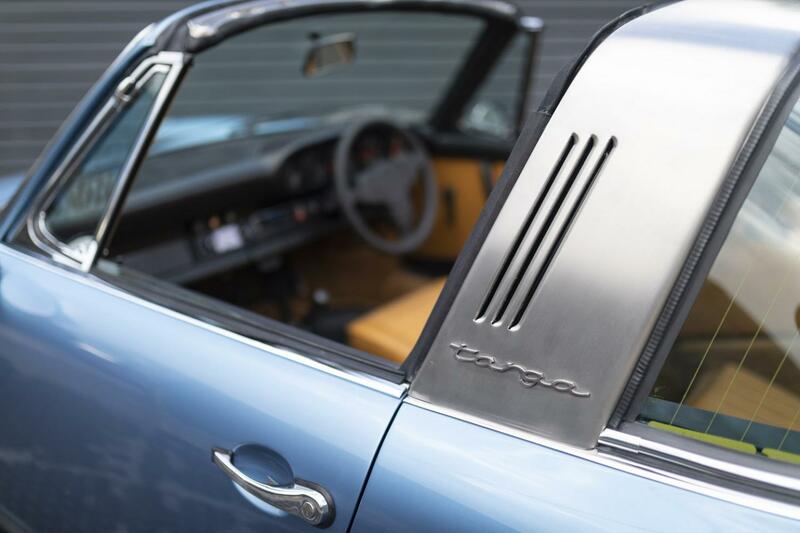 Completed at the factory on October 1974, our Targa was first supplied by Porsche Cars Great Britain in November 1974. 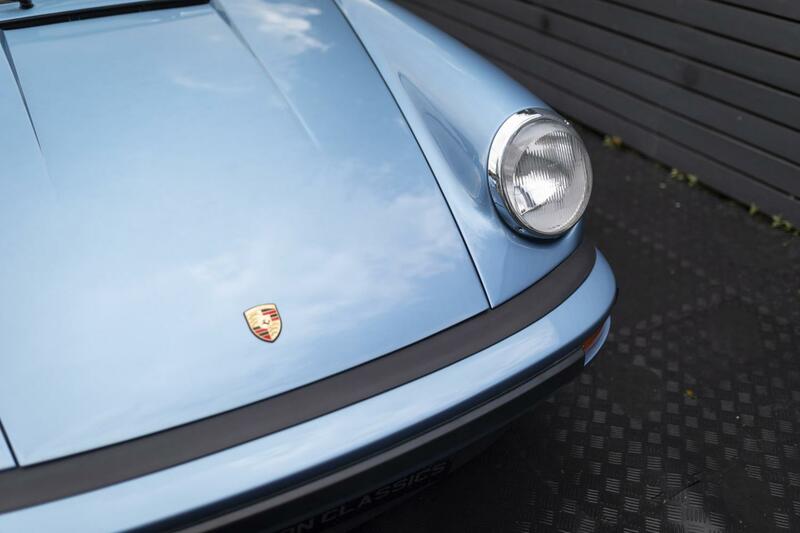 The history file contains the Porsche CoA, wonderful period invoices, historic MOT’s and its handbooks. 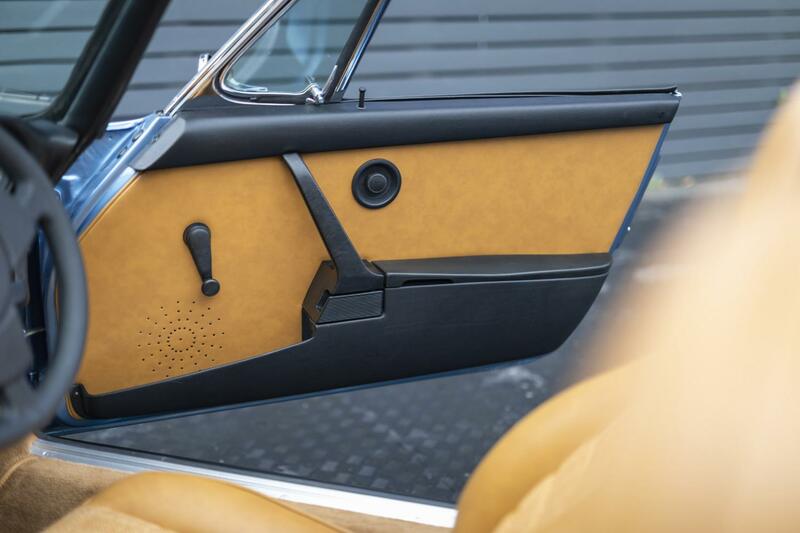 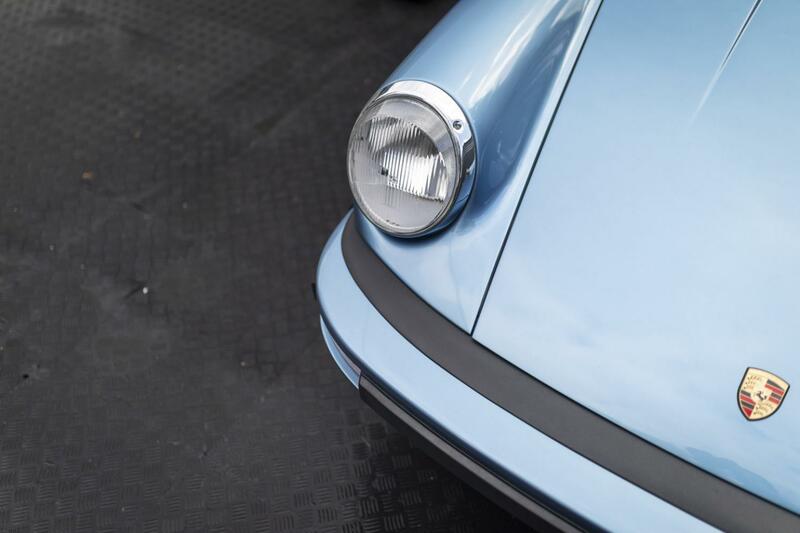 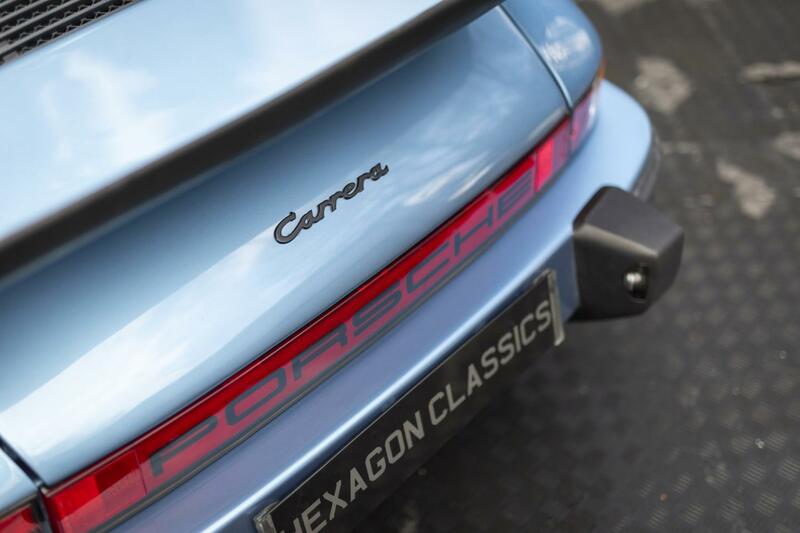 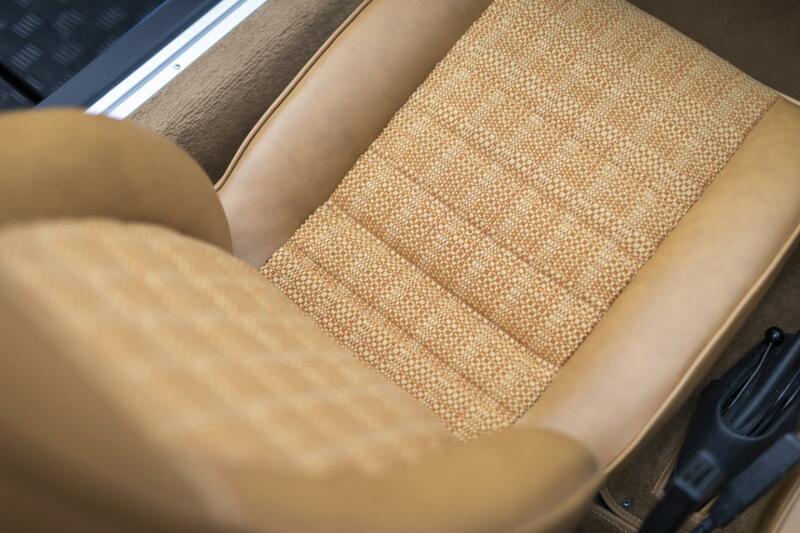 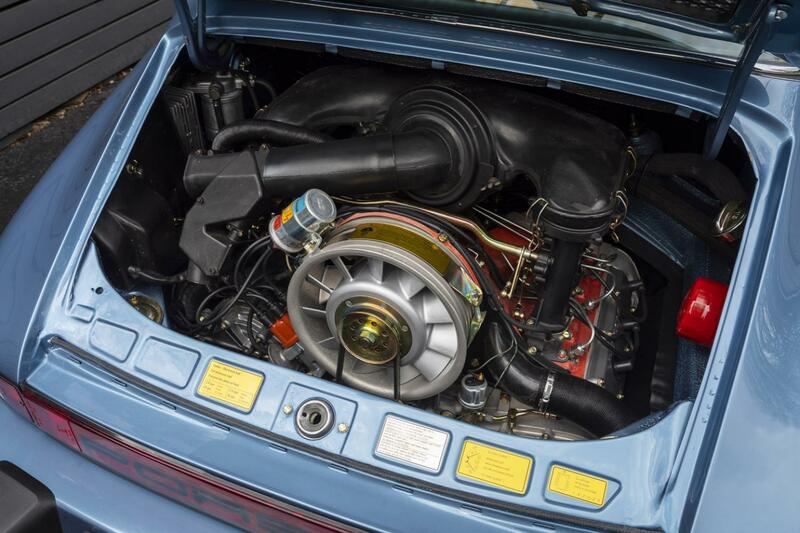 This 2.7 has been the subject of a fastidious 2-year restoration by Hexagon’s Porsche factory-trained master technicians, paint shop and trimmers to produce an example of the rare Carrera 2.7 Targa that is truly second-to-none. 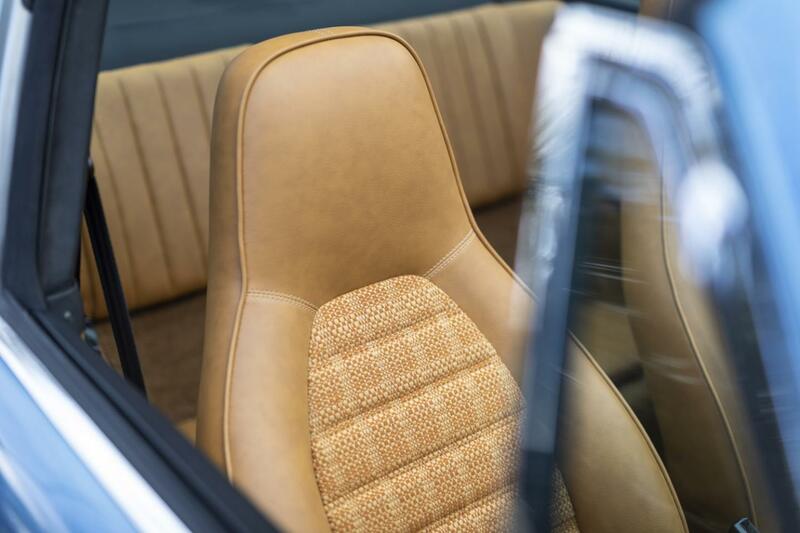 Available for inspection at our London showrooms.